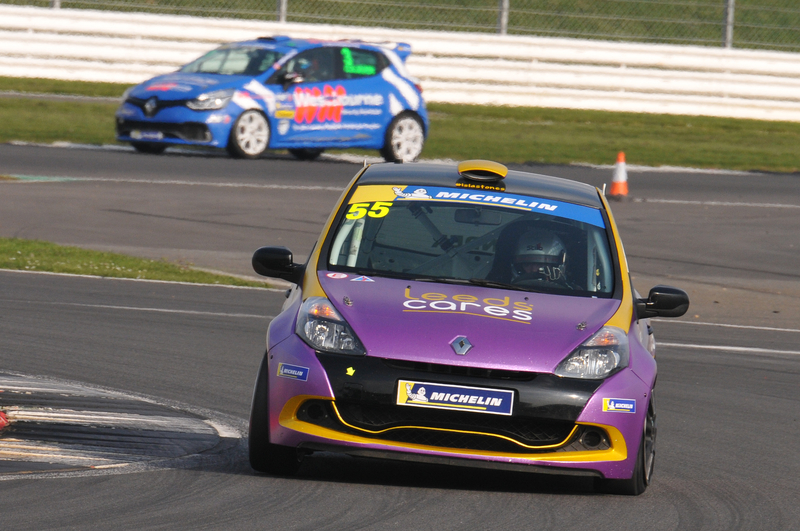 Run by the BARC and promoted by Westbourne, the Michelin Clio Cup Series has been in the UK racing scene since 2013. 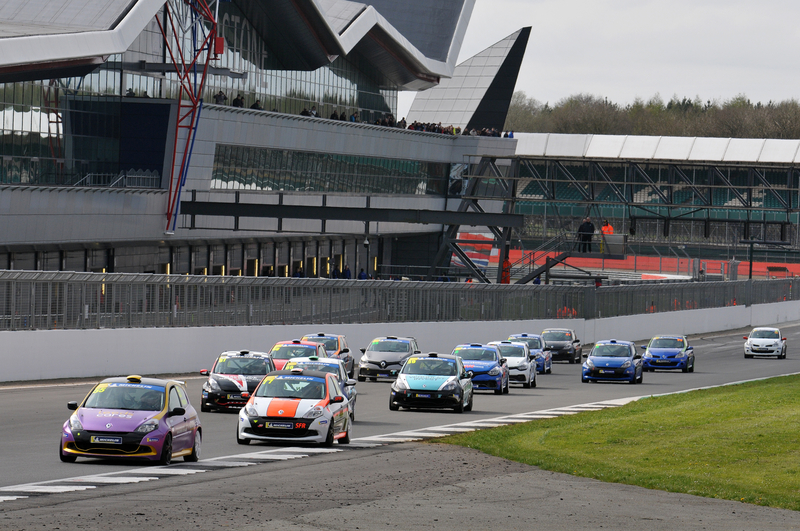 The championship utilises the Renault Clio Sport 200 in the Race Series, as well as race-converted Renault Clio 197's in the Road Series. 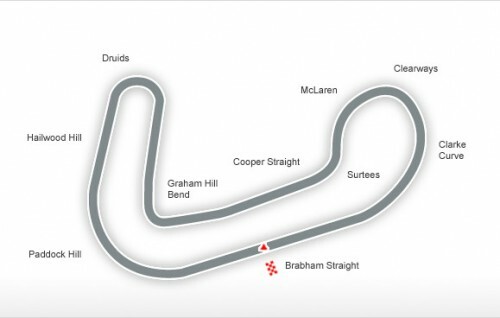 The Sport 200 has been used in the UK for over a decade and has been raced by a number of the nation's brightest touring car talents. 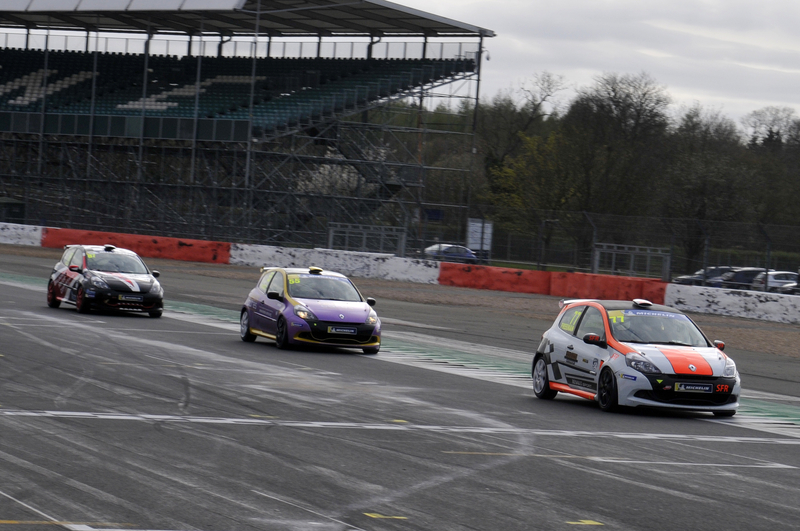 The Clio Cup Series enables teams and drivers to compete on a level playing field in a competitive but welcoming paddock.